As experts in sod and grass, Sodbusters, located in Charleston, South Carolina, knows that Saint Augustine grass is a favorite among homeowners throughout the state. St. Augustine grass grows in full sun but is a very shade and salt tolerant grass. It spreads quickly, with surface runners that form roots at the joint and the grass adapts well to heat and is moderately drought-tolerant. In this article, we will discuss Saint Augustine grass, the times of the year to plant and the best times to fertilize and mow Saint Augustine in South Carolina. Saint Augustine grass or “Charleston grass” is widely grown along the coast because of its tolerance to salt spray and the ability to grow in shade. Saint Augustine is a fast-growing grass and has large flat stems and broad coarse leaves with an attractive blue-green color that forms a moderately dense turf. It spreads along the ground with above-ground stems called stolons. Stolons are shoots that bend to the ground or grow horizontally above the ground and produce roots and shoots at the nodes. Saint Augustine grass creates a smooth even turf which is tolerant to extremely high temperatures and low moisture. It retains its color longer than other warm season grasses when exposed to cool temperatures and requires infrequent mowing. What are the Best Times Of Year To Plant Saint Augustine Grass in South Carolina? Saint Augustine grass can be planted throughout the year in warmer regions where winter is not expected to be too cold. Planting Saint Augustine grass at different times of the year will impact the amount of lawn care needed to the newly laid lawn. Spring is a great time of the year to establish a Saint Augustine lawn. Warm season lawns are coming out of semi-dormancy and are beginning to grow again. 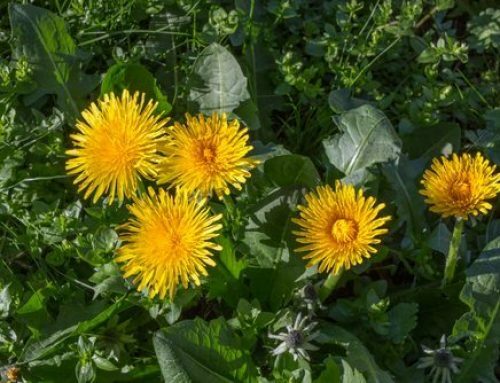 The weather is still fairly mild and the Saint Augustine grass is becoming more established and can better cope with the increasing heat as summer arrives, and should be fully established by the onset of summer. 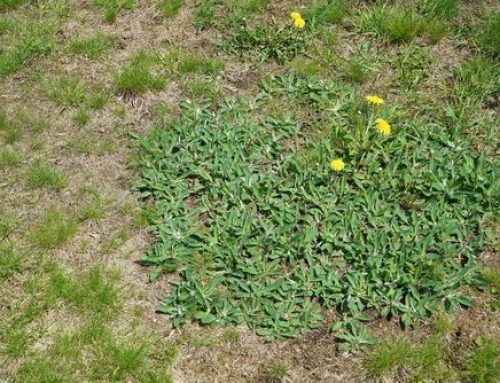 Saint Augustine can be planted easily in the summer, however, during the establishment of a Saint Augustine lawn in the summer, it is vital that the grass is kept moist. 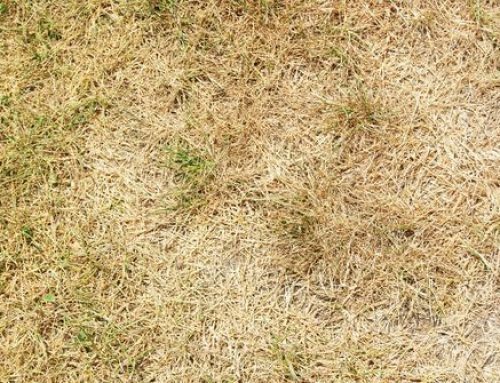 If the new Saint Augustine grass dries out during establishment, the turf can easily and very quickly die since it has no root system to support the sod growing. When planting a new Saint Augustine lawn in the fall, it is important to ensure that it grows to be as established as possible before the onset of winter. And the colder the winter, the more established the new turf will need to be before winter arrives. For warmer regions, such as ours, there is far less rush or urgency as the winter weather does not get cold enough to cause any major issues to new turf. However, the colder weather does slow down growth even in these regions and can still cause some possible damage to the new lawn. So it would still be wise to establish the new Saint Augustine lawn at least before the worst of the winter arrives. Do this, and you will achieve the best results for the Saint Augustine lawn over its first winter. Because winters in South Carolina can be so mild, we can safely plant the Saint Augustine sod near the end of the winter months. However, you should always be aware of the weather conditions at the time to ensure the coldest part of the winter has finished. When is the Best Times of the Year to Fertilize and Mow Saint Augustine Grass in South Carolina? Because Saint Augustine grass can be planted year-round, the fertilization will vary. Fertilizing. St. Augustine grass performs best when fertilized with 2 to 4 pounds of nitrogen (N) per 1,000 square feet per year depending on location, the health of the lawn, soil type, and many other factors. In spring, apply ½ to 1 pound of N per 1,000 square feet several weeks after the last expected frost. Submit a soil sample to determine nutrient and lime requirements. In the absence of a soil test, use a complete (N-P-K) turf-grade fertilizer with a 4-1-2 ratio such as 16-4-8. Apply lime if suggested. Fertilizing. Apply ½ to 1 pound of N per 1,000 square feet every 4 to 8 weeks with a slow release type fertilizer. Slow release fertilizers help reduce problems with chinch bugs. Mowing. Saint Augustine grass performs best in June through August when mowed between 2 and 4 inches high. Fertilizing. Do not apply nitrogen to St. Augustine grass after the end of August. In sandy soils or when soil tests report deficient potassium (K) levels, apply 1 pound of potash (K2O) using muriate of potash (0-0-60), potassium sulfate (0-0-50), or Sul-Po-Mag (0-0-22). Mowing. Mow the lawn at the recommended height for several weeks before the first frost. Raise the mowing height by one-half inch as winter approaches. Mowing height is usually raised in mid- to late September in the Piedmont and early October in other areas. Fertilizing and Mowing December through February. Dormant Saint Augustine grass needs no fertilizing or mowing. There are myriad seed and sod options that will rejuvenate and illuminate your South Carolina lawn. Saint Augustine grass is one of several popular grasses in South Carolina. 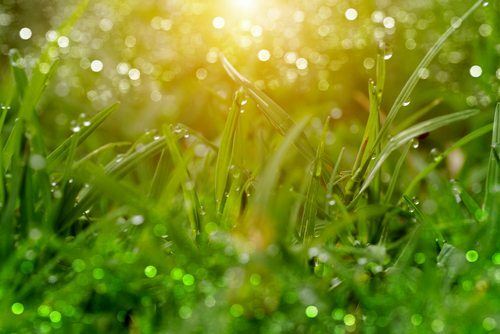 While planting Saint Augustine grass may seem daunting and overwhelming, the experts at Sodbusters will discuss the ways in which you can achieve the perfect South Carolina lawn. Contact Sodbusters today and let our team work with yours.